At least 40 per cent off furniture, appliances and household items (but not the meatballs). 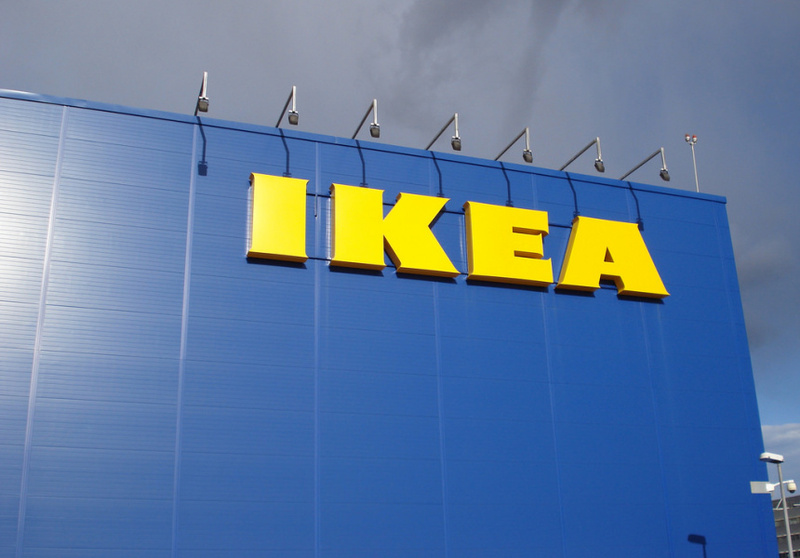 Swedish furniture powerhouse Ikea is holding a nationwide four-day clearance sale from today until Sunday October 21. 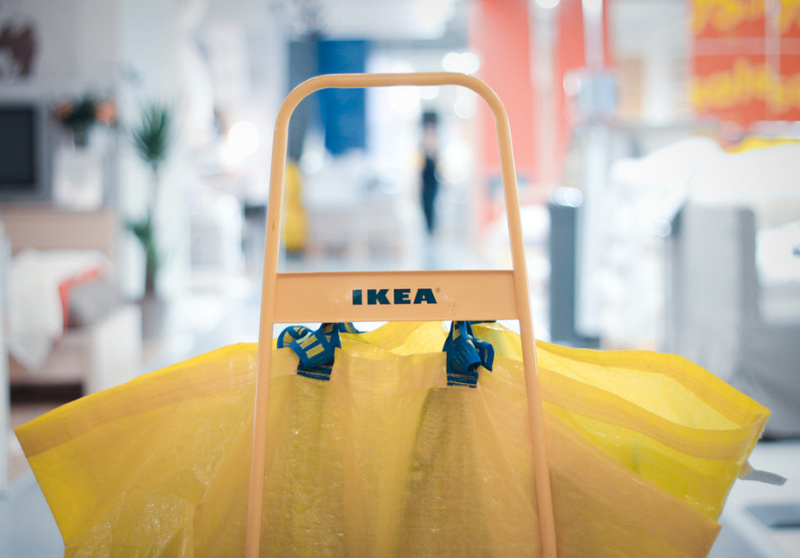 More than 400 products from Ikea’s range of flat-packed furniture and household items have been discounted by at least 40 per cent. The catch? The sale is only available in-store at one of 10 Ikea locations around Australia: Canberra (ACT); Logan and North Lakes (Qld); Marsden Park, Rhodes and Tempe (NSW); Adelaide (SA); Richmond and Springvale (VIC); and Perth (WA). A preview of the in-store clearance offers is available online. At the Tempe store in inner-west Sydney, a Kulinarisk forced air oven is for sale at $719 (down from $1199), while at the Springvale location, in south-west Melbourne, a 1.2-litre watering can has been discounted to $1 (previously $2). Stock and final discounted prices range from store to store.